"How do I add my vessel inventory to HubLink? We’ve made it easy for boat owners to add their vessel inventories to HubLink. In just five steps, your entire fleet will be available to all the platform operators in our system. 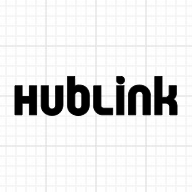 Please visit this page on the HubLink website to learn more about importing your entire fleet. If you'd rather import vessels one-by-one, please visit this page instead.